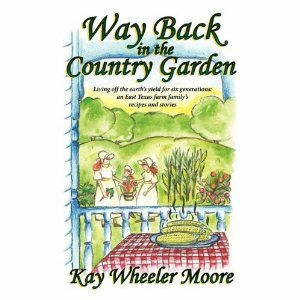 If you enjoy going through people’s photo albums and looking through old country cookbooks, you will love, Way Back in the Country Garden, by Kay Wheeler Moore. The stories were funny, sweet, charming and/or heart twisting. Each of them highlighted some aspect of country life and the self-sufficiency of family. All of the recipes call for fresh ingredients, most of which can be found in your own orchard or garden — or your local farmer’s market. I have a couple of these recipes earmarked for when my garden is ready to harvest, but Amoeba and I already had the Stuffed Green Peppers (p. 190) for dinner the other night. They were a big hit. Akelamalu — I enjoyed it. Mama Zen — the stories were fun. I haven’t tried very many of the recipes but I have several marked with Post-It notes. How come this isn’t on Book “em Quilly? I’m sorry, Thom — I thought this was MY blog?! This post is here because when I signed up to do the book review, I signed up under this blog. 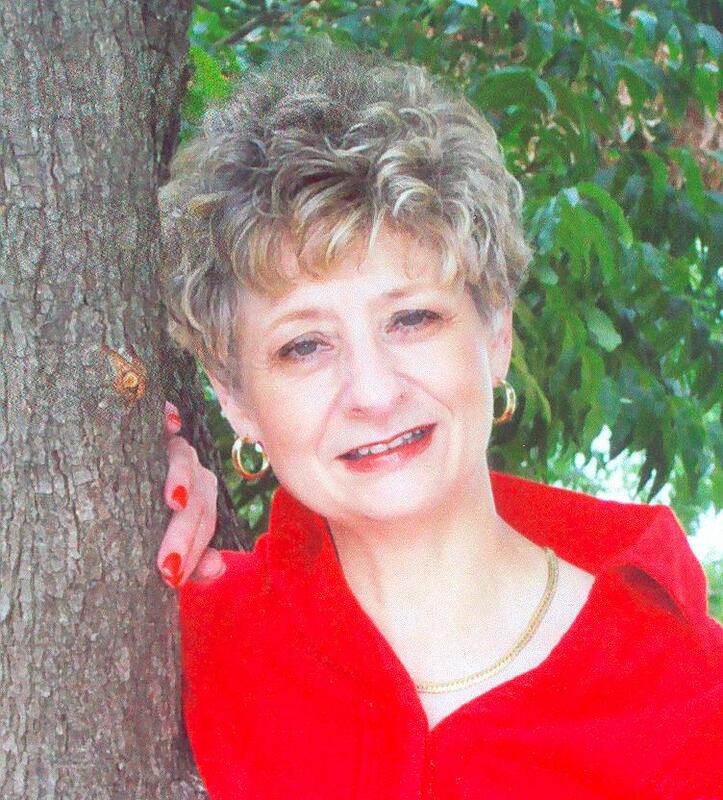 My book review blog is BRAND NEW and not many people have heard of it yet. 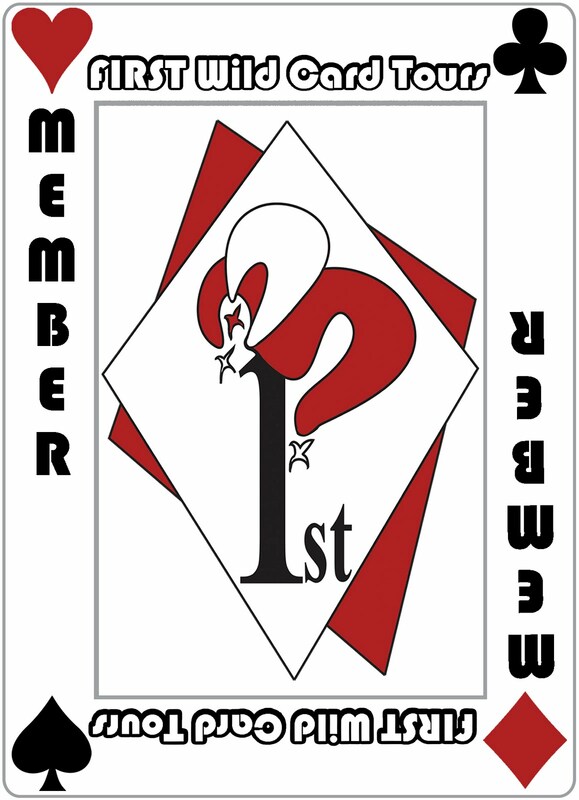 Furthermore, there will still be book reviews here for several weeks to come since I sign up 4-6 weeks in advance. Did i say it wasn’t? I just asked a simple question I do believe! I don’t like to eat cooked peppers but i love the stuffing in the middle of cooked peppers. Nessa — that’s called “meatloaf”.